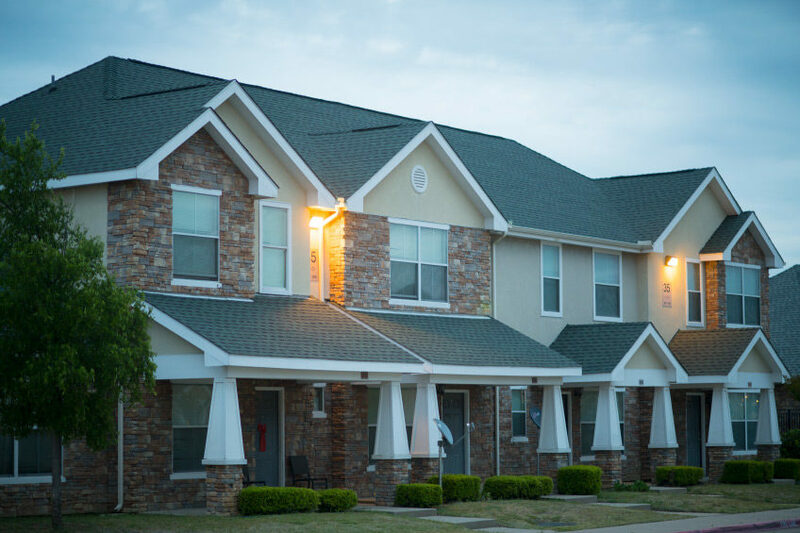 DHA provides quality, affordable housing to low-income families and individuals through the effective and efficient administration of housing assistance programs across North Texas. DHA is a mission-driven organization that impacts the lives of more than 54,000 people each day. Learn about who we are and what we do. part of the affordable housing solution for North Texas. For more than 80 years, DHA has provided affordable quality housing and access to supportive resources in our community. We believe our history is important to know, understand and remember. We know where we came from, as all these points in history have shaped who we are today, and we will reflect on our history to help guide our future. The United States Congress passed the Housing Act to provide federal subsidy to local housing agencies to improve living conditions for low-income families. The City Council of Dallas determined a need for and created The Housing Authority of the City of Dallas to address safe, quality housing issues for low-income families. 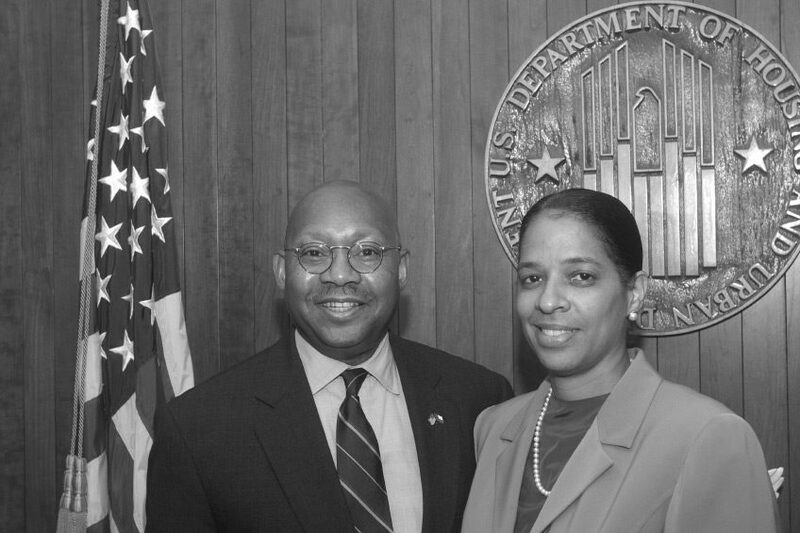 The Housing Authority of the City of Dallas was created by City Council. 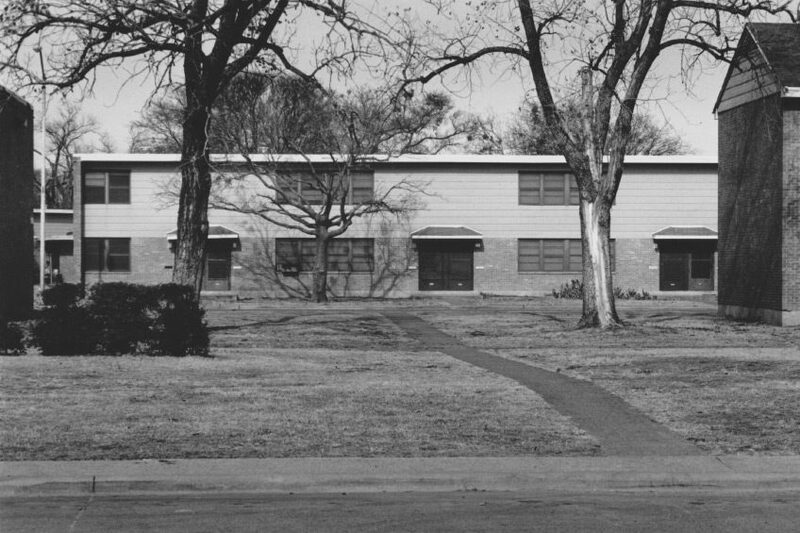 Dallas had the first public housing development west of the Mississippi River, Cedar Springs Place, which was built with Works Progress Administration funds, part of the New Deal. 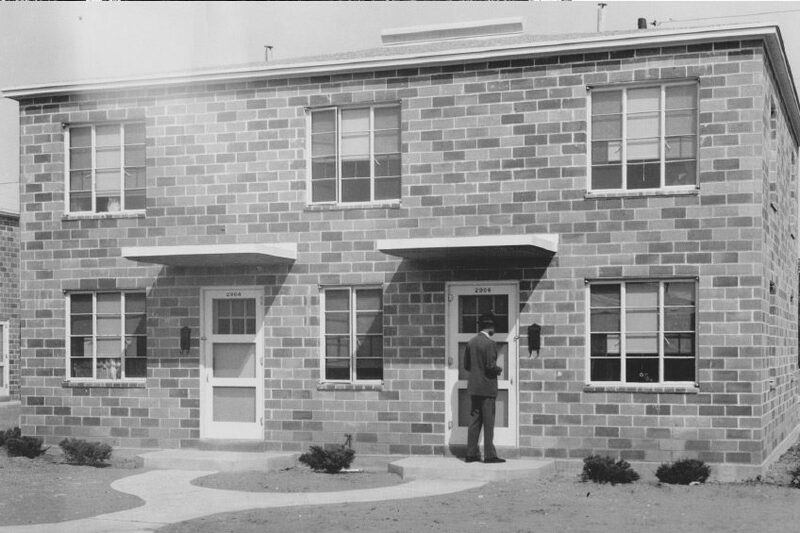 Roseland Homes, Little Mexico Village, Cedar Springs Place Addition, Frazier Courts, and Washington Place were all constructed in the early 1940s. The population using public housing gradually changed from transient, upwardly mobile residents seeking temporary housing during the postwar shortage to economically and educationally disadvantaged citizens. 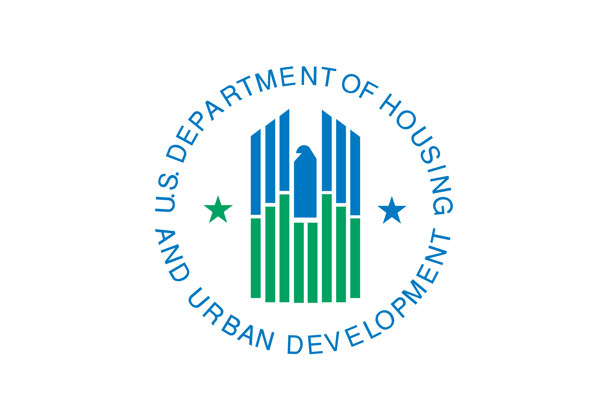 The Office of Housing and Urban Development (HUD) was formed. The Brooke Amendments changed housing policy, shifting rent payments from market valuation to family income. DHA participated in the Turnkey III Homeownership Opportunities Program, a program in which low-income families would move into homes as renters and progress to homeownership through conventional or FHA-guaranteed loan. The Housing and Community Development Act of 1974 launched the Section 8 Housing program, where HUD funds helped subsidize rent for low-income families in the private market. Today, it is known as the ‘Housing Choice Voucher’ program. The Walker Case: Seven African-American women sued HUD, the City of Dallas and DHA over segregated and inferior public housing and won. As a result, DHA changed its practices and two decades later the court recognized that DHA fulfilled the court’s mandate by offering a myriad of housing choices and services. 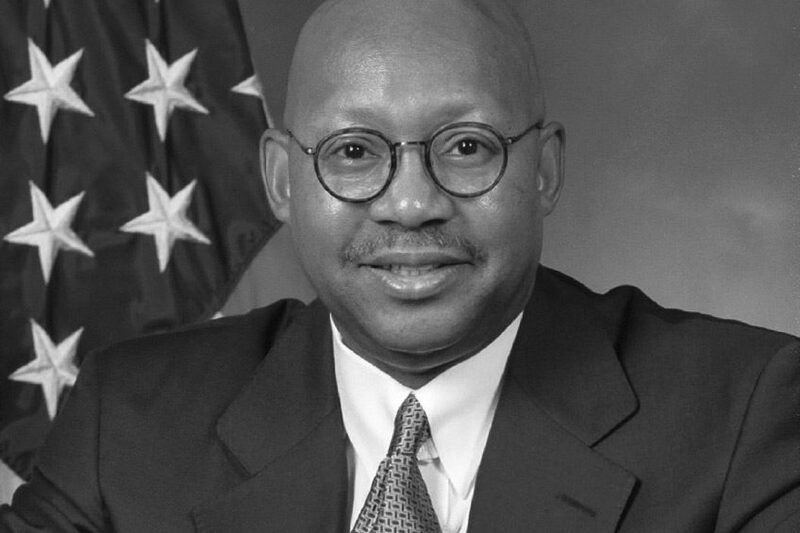 Alphonso Jackson was tapped to take over the Housing Authority of the City of Dallas as its president and chief executive officer. 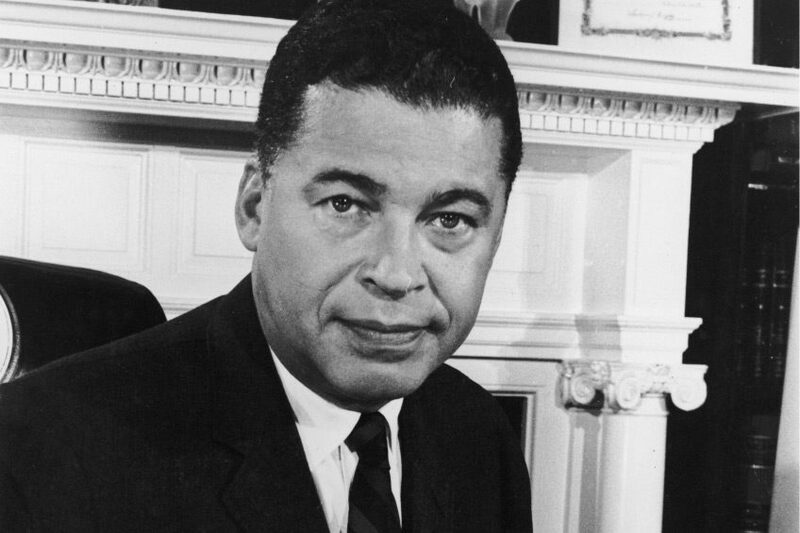 He was the first African American to lead the agency. The Family Self-Sufficiency program was established as part of the Cranston-Gonzalez Housing Act. 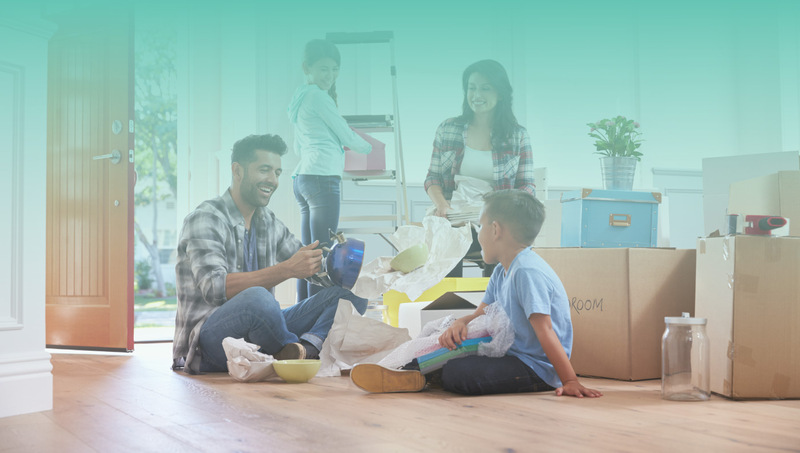 FSS is an employment and savings incentive program that serves low-income families, connecting participants to resources that improve their access to economic opportunities, such as jobs or affordable mortgages. 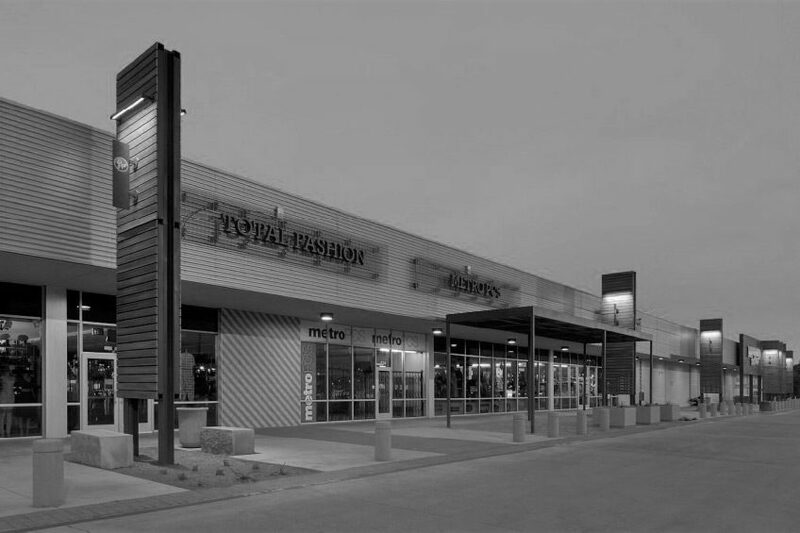 DHA purchased the Lakewest Shopping Center through a P3 partnership and began its redevelopment to serve the families of West Dallas with new, much needed amenities. 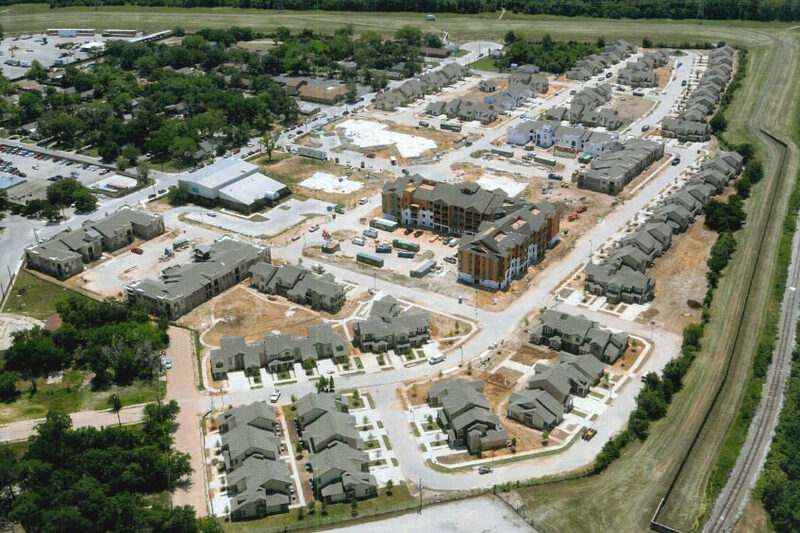 DHA receives $26.6 million in HOPE VI funds for development of public housing in non-minority, high opportunity areas of North Dallas as replacement for units demolished at Lakewest. Lead cleanup was complete at Lakewest, serving as the catalyst for the $150 million redevelopment of the site. Lori Moon is appointed as the first woman to serve as DHA’s president and chief executive officer. DHA establishes a 501c3 foundation, called the Phoenix Foundation to provide educational scholarships for residents of DHA. 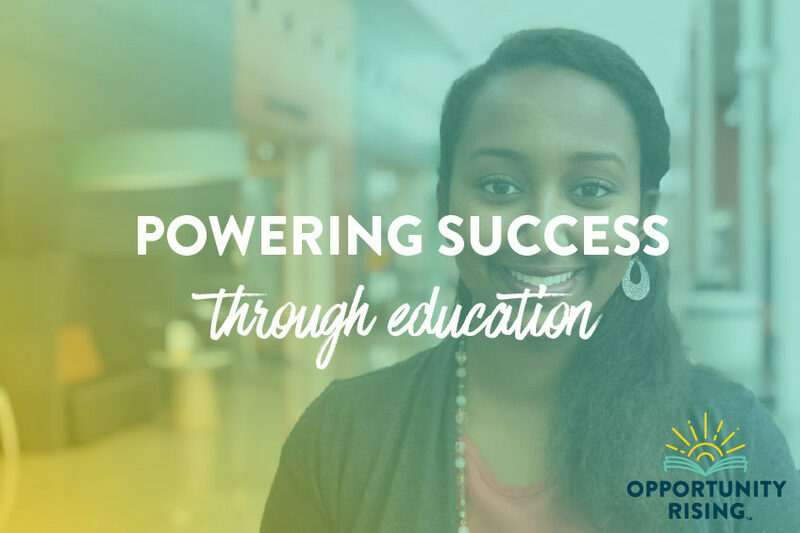 Today, it is called the Opportunity Rising Foundation. DHA was awarded its second HOPE VI grant, over $34 million, to invest in the Roseland Community. The grant was used to develop 696 units of rental housing including public housing, affordable housing, and market-rate rental units. 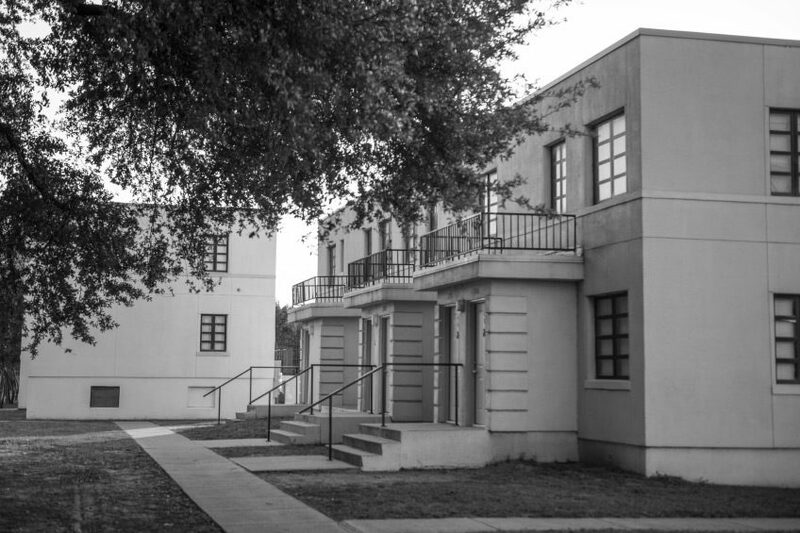 DHA restored some of its historic buildings to become the site of a new 11,595 square foot Head Start facility. DHA was awarded a $20 million HOPE VI grant to invest in the Frazier community. 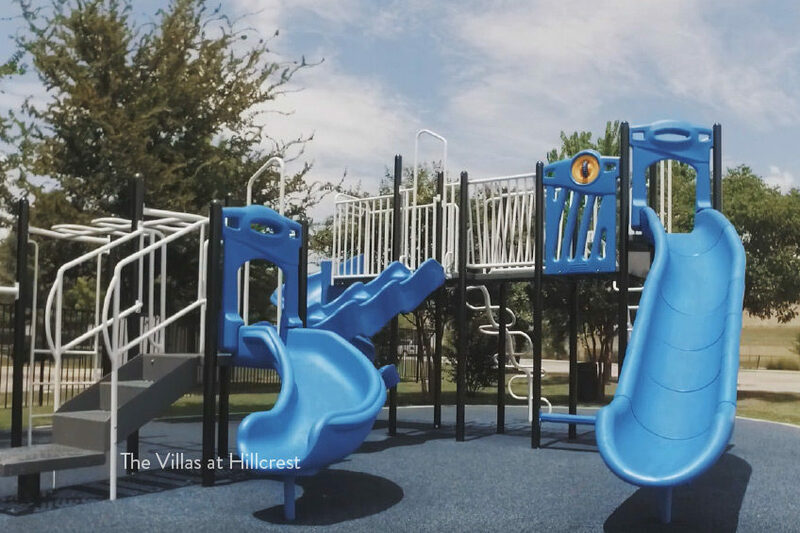 The grant was used to create 356 multifamily units of affordable housing/homeownership, 15,509 square feet of community facilities and the development of a new Head Start Early Childhood Education center that is 18,433 square feet. 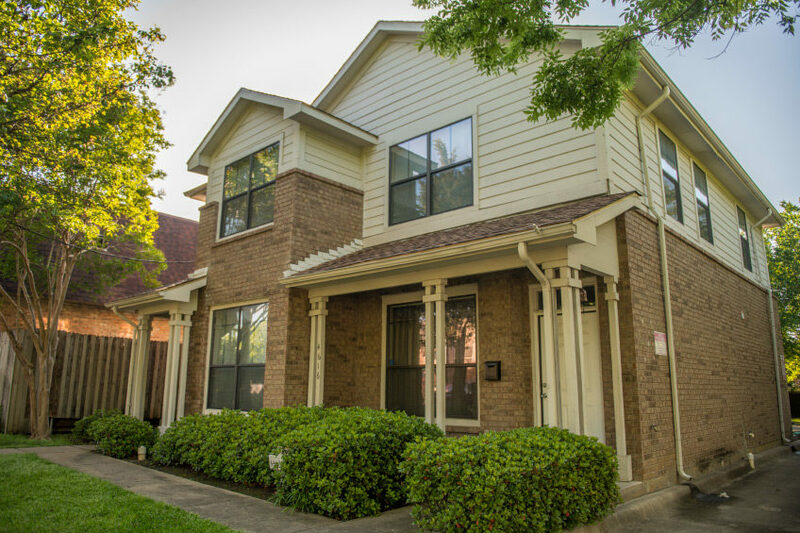 DHA issues bonds for the private purchase of three apartment complexes in North Dallas, through a P3 partnership, which resulted in a $1.5 million dollar contribution to its education foundation. DHA participates in three P3 Partnerships to create 680 units of housing through the Low Income Housing Tax Credit Program. DHA demolished the Turner Courts public housing complex, which led the way to receiving a $22 million HOPE VI grant to revitalize the entire neighborhood, which would become Buckeye Trail Commons. DHA completed the Buckeye Trail Commons neighborhood in South Dallas. The neighborhood included new affordable housing units and 28,525 square feet of community facilities, as well as units for homeownership. 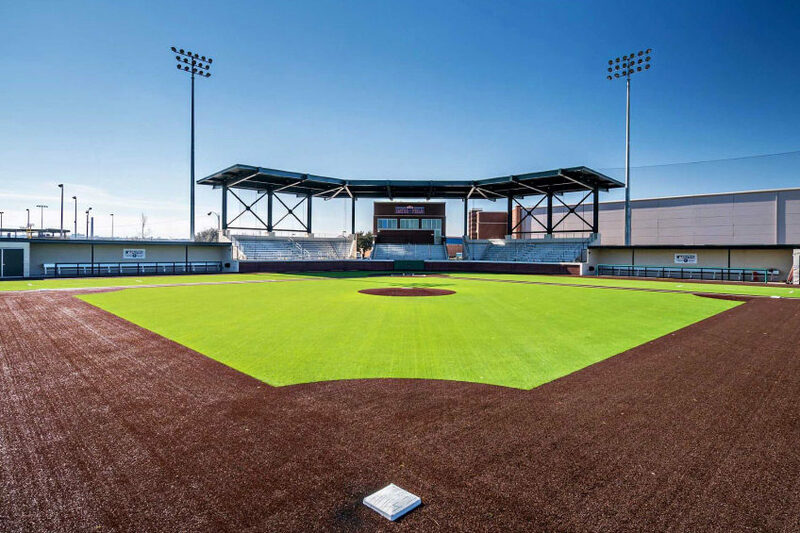 Texas Rangers, Major Baseball, Mercy Street, Toyota and DHA developed the nation’s ninth MLB Youth Academy, with a $21m investment. This project was the first in the country developed in partnership with a public housing authority. 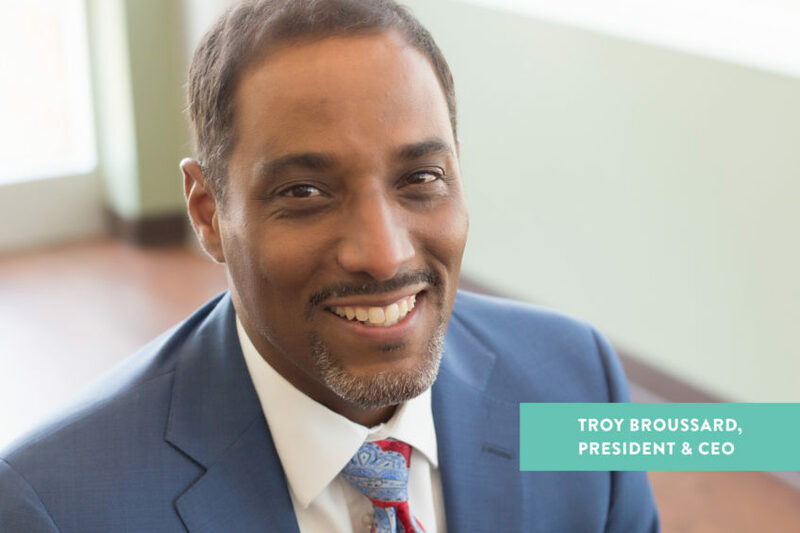 Led by the Board of Commissioners and Troy Broussard, president and CEO, DHA executed a comprehensive organizational structure change across all key divisions. As part of this evolution, the name of the agency was updated to better reflect the geographies it serves. 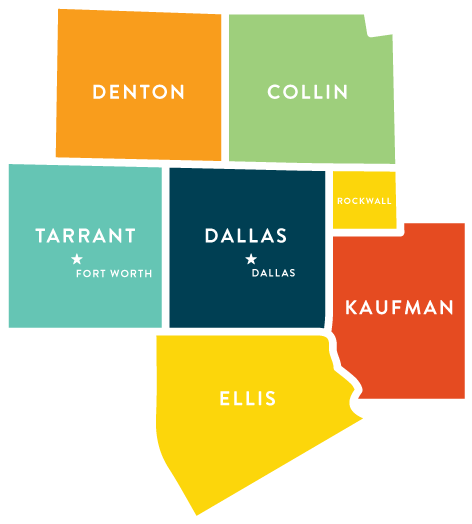 The new name and descriptor is ‘DHA – Housing Solutions for North Texas’. 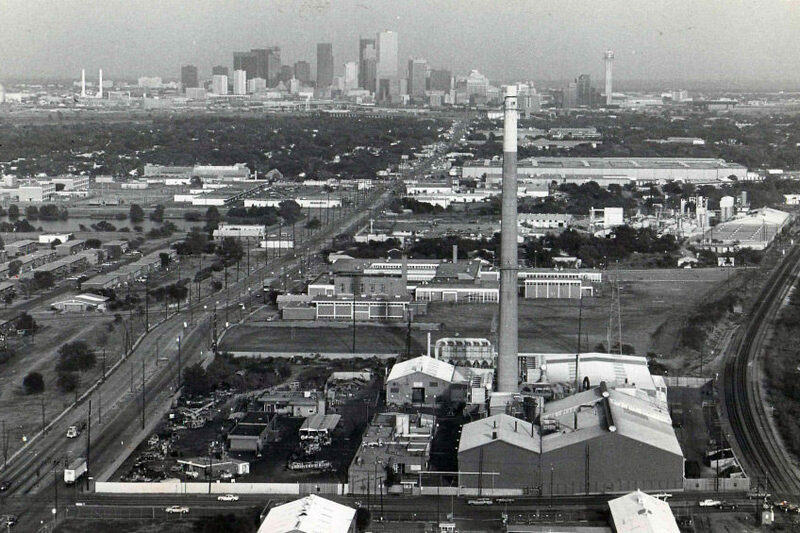 DHA is governed by a Board of Commissioners that is appointed by the Mayor of the City of Dallas. The Board of Commissioners is responsible for setting policy and financial oversight. Together, the Board of Commissioners and DHA’s executive leadership team set the mission, vision and strategy for the agency. The management team has begun long-term strategic planning to maximize the agency’s assets to ensure DHA meets the affordable, sustainable housing needs of the community. DHA’s ultimate goal is to create and cultivate programs designed to assist families in achieving economic independence. We are proud to have a distinguished and dedicated Board of Commissioners and an experienced, caring executive leadership team guiding us forward.